Ensure your eyes are the first thing to demand people’s attention with the Elizabeth Arden eyes makeup collection, a line of eye-enhancing products that give your eyes centre stage. From eyeshadows to eyeliners, and mascaras to brows, the Elizabeth Arden eyes range allows you to define, enhance and keep your eyes looking their best. 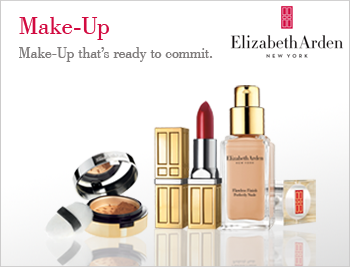 Enhance your most beautiful feature every day with the Elizabeth Arden eye collection.